1900 Census 1900 Knoxville, Knox Co., TN, USA, age 53, teacher at "D & Dum School"
Louis Albert Houghton married Hattie Aurelia Baylor in Feb 4, 1885. Mary Clark Peck married Elihu Reed Houghton, son of Merrick Houghton and Ruth Weatherbee Howe, w/1. Louise Seymour married Elihu Reed Houghton, son of Merrick Houghton and Ruth Weatherbee Howe, in Dec 30, 1856 at Piermont, NY, USA, w/2. James Penniman and Ann Eliza Houghton declared their intentions of marriage on Oct 6, 1846 New Braintree, Worcester Co., MA, USA. James Penniman married Ann Eliza Houghton, daughter of Merrick Houghton and Ruth Weatherbee Howe, in Oct, 1846 1 - JWH: Oct. 1840, but this makes him age 15 at marriage; 2 - DAR Lineage Book, 136:118: 1846; 3 - Mayflower Index: no date; MLM: Oct. 1845. Rev. Charles Simpson married Ruth Jane Houghton, daughter of Merrick Houghton and Ruth Weatherbee Howe. Sarah Seymour married Matthew Henry Houghton, son of Merrick Houghton and Ruth Weatherbee Howe, in Dec 30, 1856 MLM: Sep. 7, 1859. Elizabeth Bogert married Jonas Albin Houghton, son of Merrick Houghton and Ruth Weatherbee Howe. John Simpson married Clara Houghton, daughter of Merrick Houghton and Ruth Weatherbee Howe. Hattie Aurelia Baylor married Louis Albert Houghton, son of Merrick Houghton and Ruth Weatherbee Howe, in Feb 4, 1885. Glenna Querles Houghton married Glenn Stubley. Albin Jonas Houghton married Kittie Parker Hays in circa 1881 mar 29 y in 1910 census. Mary Frances Houghton married Harry Atwood Jones. 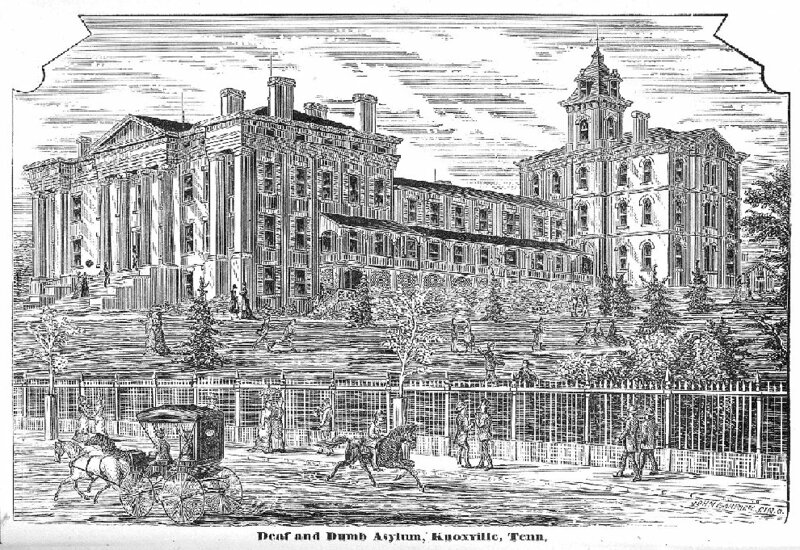 Adoption Apr 7, 1867 Seth Hays formally adopted Kittie who he had raised since the day she was born. Kittie Parker Hays married Albin Jonas Houghton, son of Jonas Houghton and Mary Jane Dunning, in circa 1881 mar 29 y in 1910 census. Harry Atwood Jones married Mary Frances Houghton, daughter of Jonas Houghton and Mary Jane Dunning. Effie Eugenia Houghton married James Thomson. James Thomson married Effie Eugenia Houghton, daughter of Jonas Houghton and Mary Jane Dunning. James Thomson married Fay Lemon in 1902. Birth Dec 28, 1837 Amherst, Hampshire Co., MA, USA, bp. 183- ; age 12 in 1850 census; age 42 in 1880 census; Berlin, MA on death certif. 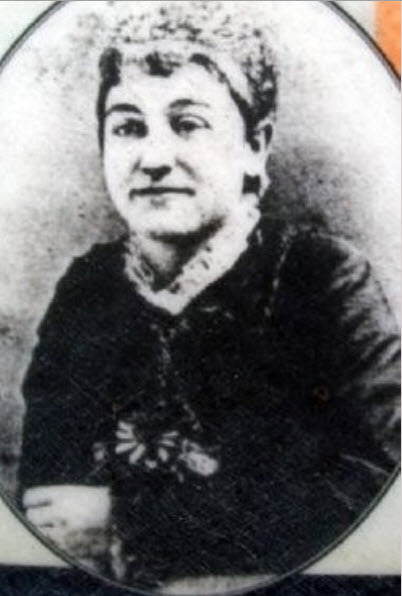 Mary Emily Houghton married John H. Sprague in Nov 21, 1858 at Berlin, Worcester Co., MA, USA, JWH: 1897; MLM: Nov. 21, 1856. Marriage Nov 1, 1888 Berlin, Worcester Co., MA, USA, 2nd mar. for both; both 36 y.
Joseph Cofran Houghton married Abbie Trull w/1. Joseph Cofran Houghton married Lelia H. Moore in Nov 1, 1888 at Berlin, Worcester Co., MA, USA, 2nd mar. for both; both 36 y.
John H. Sprague married Mary Emily Houghton, daughter of Silas Houghton and Susan B. Cofran, in Nov 21, 1858 at Berlin, Worcester Co., MA, USA, JWH: 1897; MLM: Nov. 21, 1856. 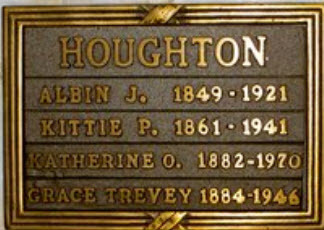 Abbie Trull married Joseph Cofran Houghton, son of Silas Houghton and Susan B. Cofran, w/1. Lelia H. Moore married Joseph Cofran Houghton, son of Silas Houghton and Susan B. Cofran, in Nov 1, 1888 at Berlin, Worcester Co., MA, USA, 2nd mar. for both; both 36 y.
Henry A. Houghton married Margaret Burton in between 1874 and 1875 at San Benito Co., CA, USA. Marriage Nov 26, 1862 Santa Clara Co., CA, USA, Volume B on Page 41. Emily Houghton married Thaddeus Warsaw Spring in Nov 26, 1862 at Santa Clara Co., CA, USA, Volume B on Page 41. Lucia Houghton married Fred Louis Foster. Lydia E. Houghton married William Chambers Marrow. Thaddeus Warsaw Spring married Emily Houghton, daughter of Amory Johnson Houghton and Jemima America Greswell, in Nov 26, 1862 at Santa Clara Co., CA, USA, Volume B on Page 41. Fred Louis Foster married Lucia Houghton, daughter of Amory Johnson Houghton and Jemima America Greswell.